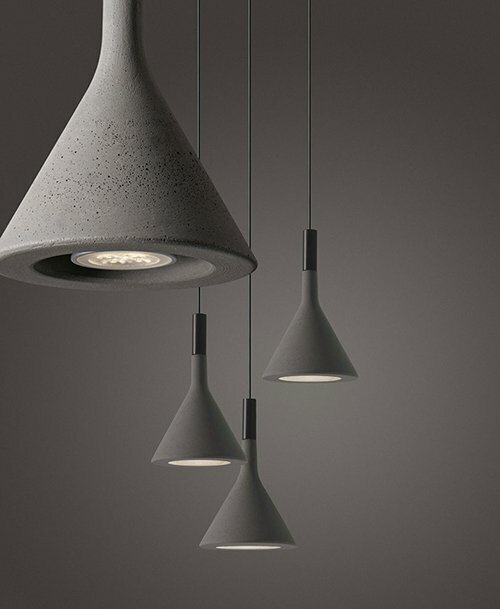 italmoda ~ Foscarini imagines, develops and produces fine lighting. Foscarini imagines, develops and produces decorative lamps: night and day, whether they’re on or off, they seduce, surprise and inspire. Foscarini lights are conceived as design objects that transform spaces: we bring beauty, we stir emotions. 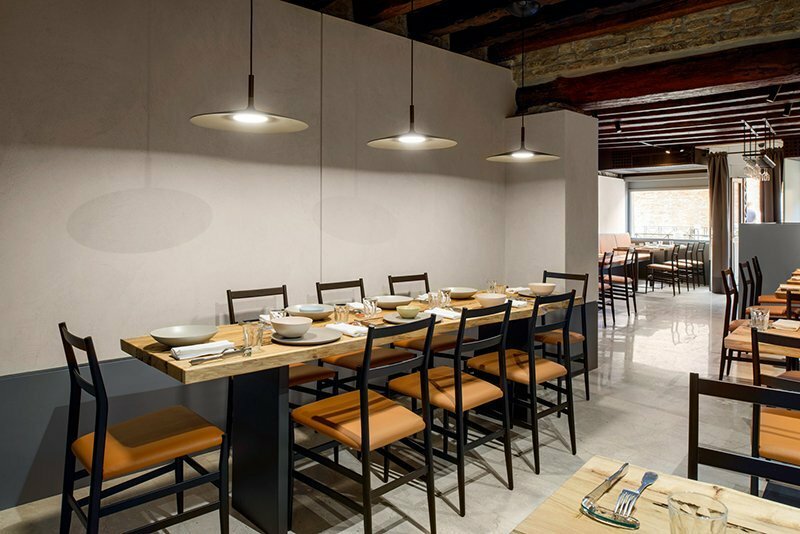 Foscarini designs with an independence from any production constraints, which translates into freedom of ideas. The company’s 35 years of collaborations with international designers and mastery of lighting resulted in a long list of design icons integrated into domestic or collective environments globally. One constant through our history has been our rigor and passion for each project.